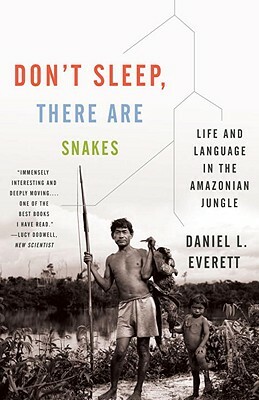 Rebecca just started reading Daniel Everett's Don't Sleep, There Are Snakes, because you can take the girl out of the linguistics program, but you can't take the linguistics program out of the girl. Shari just finished reading Motherhood by Sheila Heti. This is a thought-provoking novel that looks deeply inside a woman's mind as she wrestles with whether or not to have a child. Bold, fresh, and long overdue.